It's a sunny fall afternoon on the corner of Kamake'e and Queen street and a battalion of workers are busy constructing Ae'o, a new Ward Village residential tower set to open in 2018. Since breaking ground last year, significant progress has been made to bring the building to life. When completed, Ae'o will raise the collective bar when it comes to residential amenities, giving homeowners an unparalleled opportunity to experience a new standard of living in urban Honolulu. If you've driven down Kamake'e street recently, you may have noticed that Ae'o's signature wind patterns have quickly taken shape. The sweeping metallic design paints a picture of modernity and sophistication, all the while paying homage to the natural wonders that have shaped these treasured islands. But its signature trade-wind pattern is hardly the building's sole nod to nature. 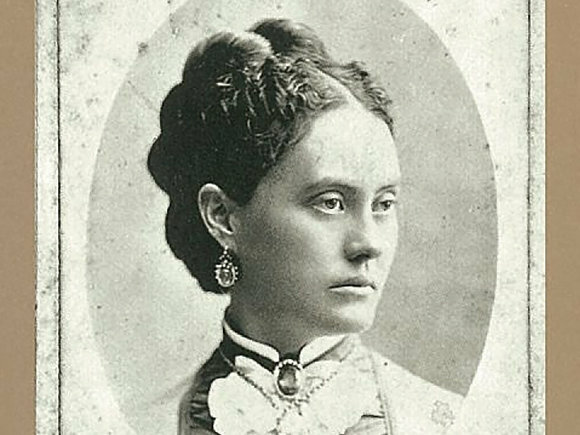 In fact, its very namesake is derived by looking toward the past. For hundreds of years, the Ae'o, or Hawaiian stilt bird, once inhabited this swath of Honolulu. An area once rich with salt ponds taro fields, the land that constitutes present-day Ward Village was once known as the 'ili of KukuluAe'o. 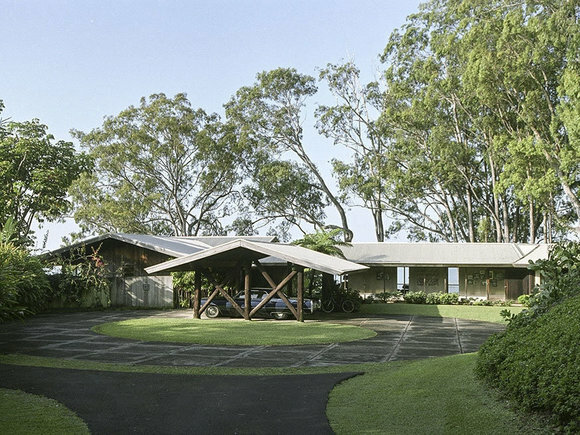 In an effort to integrate the deep-seeded stories and forces that gave life this special land, the famed architectural and design team from Bohlin Cywinski Jackson (BCJ) worked with Hawaiian culture experts and historians to create a building that melds its history with a 21st-century residential living experience second to none. 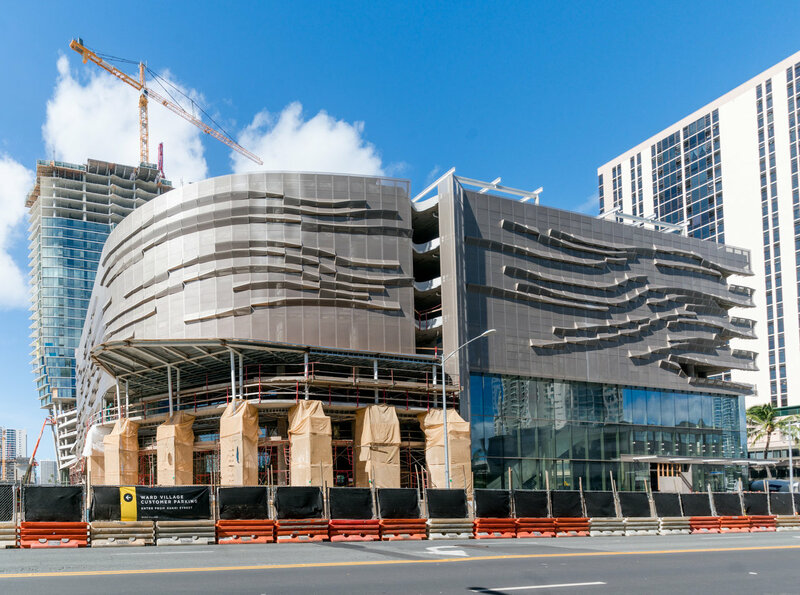 "Like the prevailing trade winds that frequent the islands and gave the Ae'o flight, the design of this building is meant to honor the wind," said Race Randle, VP of Development at Ward Village. "The shape and design of the building is a reflection of that lightness and flow. Given the bird's history to this land, it felt like a way for us to pay tribute." Since first ground was broken last year, the team of frame workers, plumbers, carpenters, electricians, and masons, have recorded enormous progress. As you might imagine, it takes a mind-numbing amount of concrete, sweat, rebar, and thought to sculpt this type of residence in the heart of Honolulu. "To date, we've poured 32 floors of concrete, completed the shell for Whole Foods, and have created four levels of parking. We've also glazed (added glass to the building's exterior) up to the 26th floor. It's really coming together nicely," said Rob Centra, Ward Village's Senior Vice President, Design & Construction Management. "Each of the towers we've worked on feels very distinct, but I think that's especially true of Ae'o. It's really gratifying seeing the building take shape. Currently, we have about 400 people working on the job, but that should expand up to 600 after the holidays as we gear up for opening in late 2018." 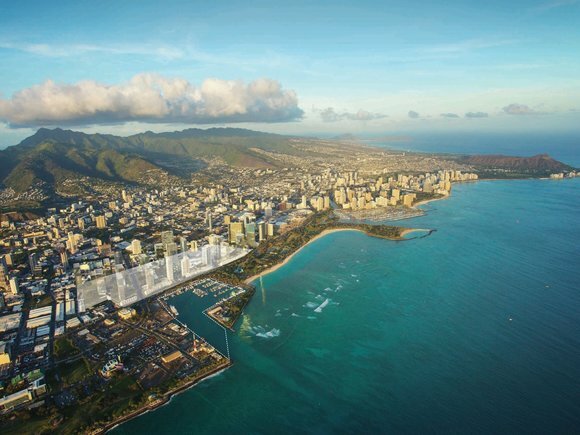 When Ae'o is completed, the tower will feature 466 stunningly designed residences and more than 60,000-square feet of retail space, in addition to some of the most impressive amenities you'll find anywhere in Honolulu. (Be prepared: you're going to see a lot of pool and sunset terrace photos on your feed as residents move in.) 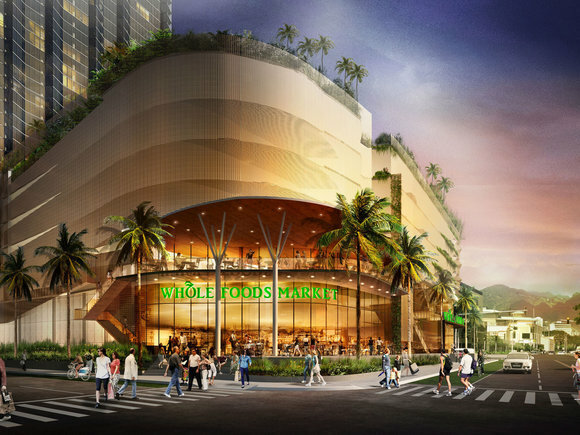 To boot, a flagship Whole Foods Market will also be housed in the building's ground floor and will serves a hub for the surrounding community. "We're so excited to bring the community the best that Whole Foods Market has to offer with our newest Hawai'i store," says Whole Foods Market's Roger Fawcett. "The market will not only create new local jobs, but it will introduce more customers to the amazing local products we source from nearly 300 suppliers from the Hawai'i an Islands." 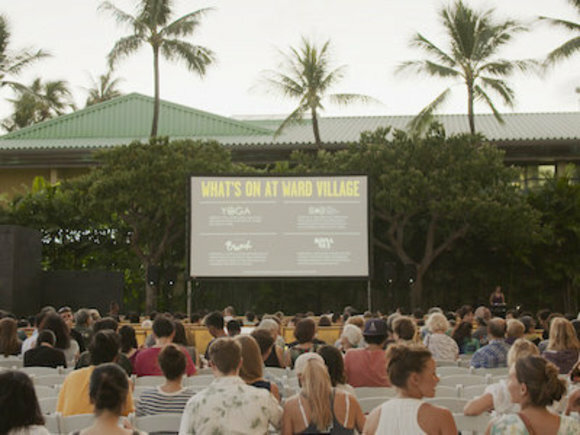 It can't be denied that Ward Village is truly a community on the rise. Much like the Ae'o of the past used the prevailing trade winds to take flight, Ward Village is using its reverence for the history to propel it toward future. "We believe that it's our responsibility to preserve the stories behind the land. It should be a requirement to honor the past at every opportunity," adds Ward Village's Race Randle. "And we're thrilled with the way Ae'o has accomplished that."